Should there be two options? I give up. I change my vote. That song has been stuck in my head all day and I can't stand it anymore. Jesus. 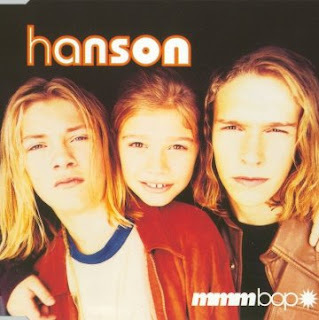 I am putting mmmBop in as a request at Union Jacks on saturday night.